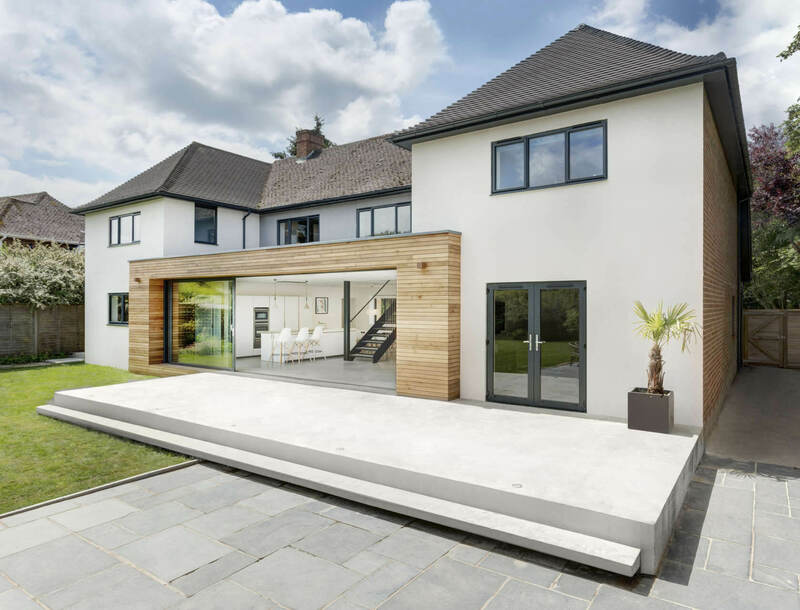 Extending your home not only provides the obvious benefit of adding additional space, but also increases the value of your home. 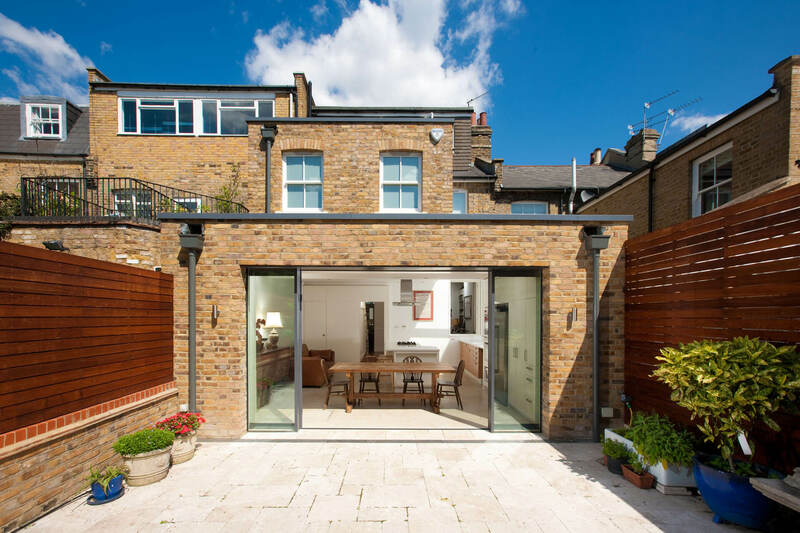 With property prices currently at a premium, a home extension is currently a very popular choice. 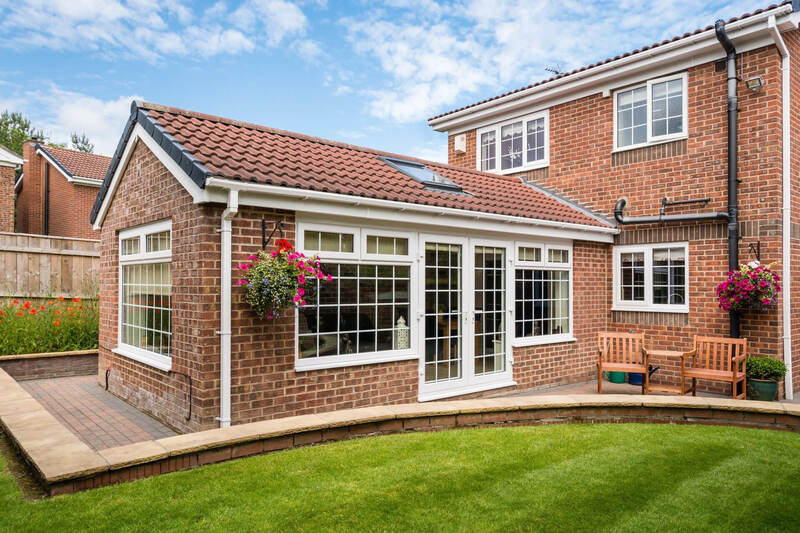 Adding extra rooms to your home generally costs less than moving to a new house with the same number of rooms you require, and an extension allows you to decide exactly which features you want in the extra room(s). Whether you want an extra bathroom for added luxury, a study for somewhere to focus and work, a new guest bedroom or simply additional living space, Emerald can extend your home to match your exact requirements. 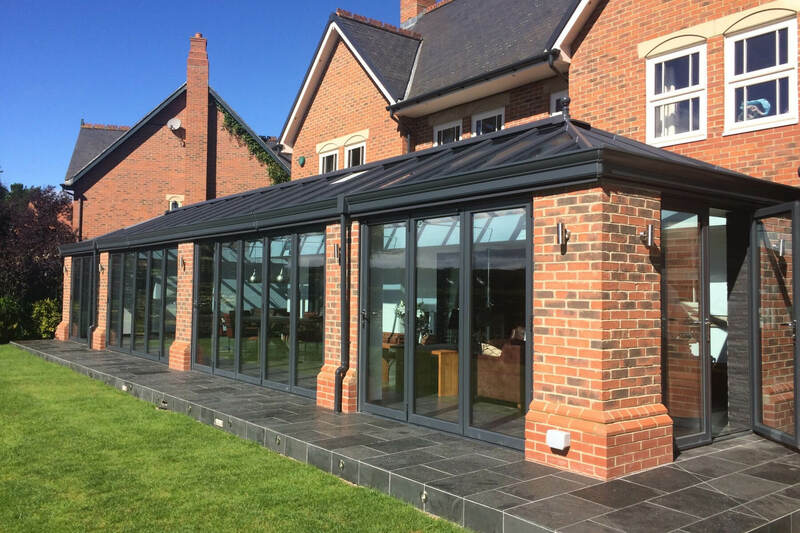 Our fully qualified surveyors can advise you on the options to make best possible use of the space available in your home, and where necessary also arrange approval from your local authority in terms of planning and building regulations for the work to be carried out. 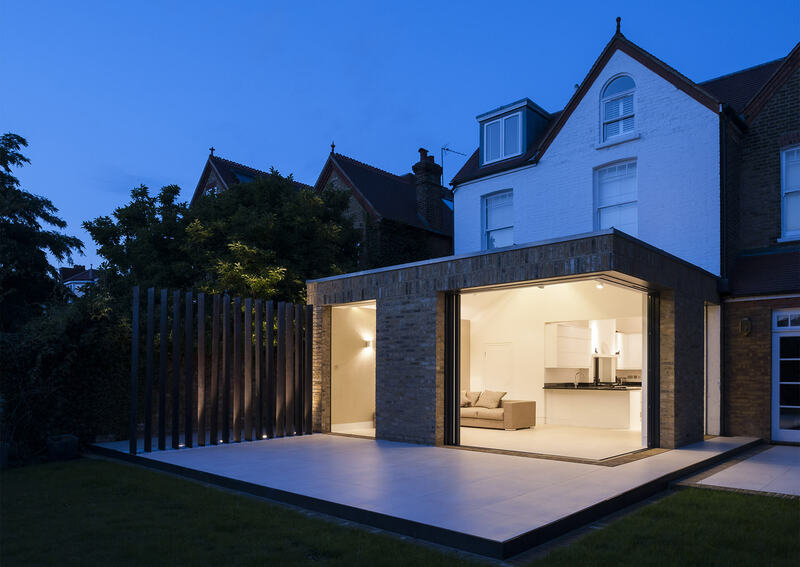 We take care of everything throughout the process, allowing you to sit back and watch your dream home come to fruition.